Business Phone Service Provider in Austin: Cebod Telecom "
Why Choose Cebod Telecom Austin Phone Service? The virtual phone service in Austin empowers your office with all-inclusive premium phone features and 24/7 assistance, making it the ideal business communication solution. Take advantage of HD call quality to connect with employees and customers and make unlimited local/ long-distance calls within USA and Canada using our Austin phone service for your office. 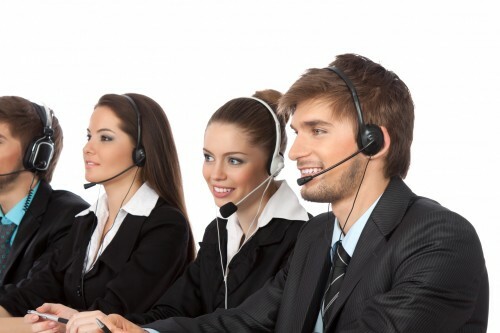 Fully Managed Business Phone System in Austin that provides uninterrupted phone service. Try Austin VOIP Managed Phone Service for 30 days Free! What is a cloud based VOIP Business Phone Service? A cloud VOIP phone service, as its name suggests, is an internet phone service hosted in the cloud. No, it’s not high above the skies, but being ‘in the cloud’ means the service is located in secure servers maintained by Cebod Telecom and accessible through the internet. 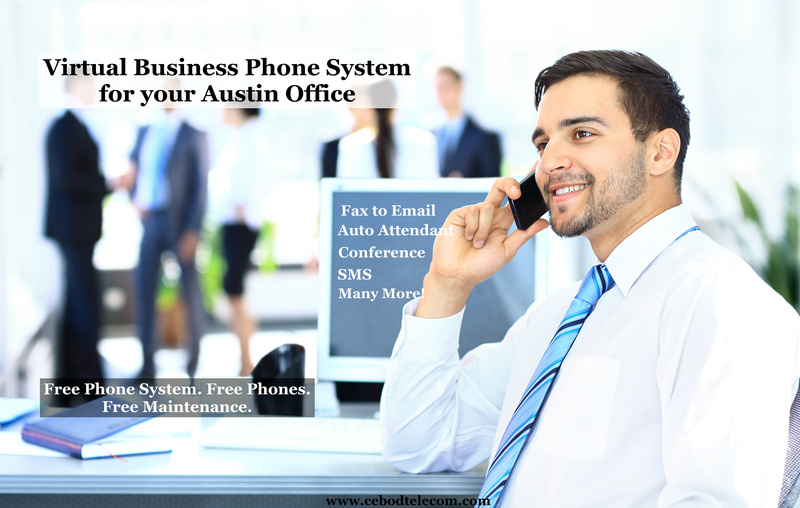 Choose business phone system in Austin and enjoy seamless communication. Can I buy Austin local phone numbers with different area codes? Yes. you can buy local numbers with any area code in Austin and neighboring cities, irrespective of your office location. Commonly used area codes in Austin region are 512. Did you know, that Austin is in Travis county, Texas has a population of 708293 and a cost of living of 95.7 (near average, U.S. average is 100) with median income of 56351. Do you provide business phone service in neighbouring cities? Cebod Telecom provides business phone service in Austin and around the city including Jollville, Round Rock, Taylor, Anderson Mil, Kyle, San Marcos, Pflugerville, leander, Canyon Lake,Lakeway, Georgeton, New Braunfels, Cedar Park, Lockhart, Sequin. No, the VOIP phones are preconfigured and don’t require any installation of hardware, equipment or software. Sign up at the web portal and connect the phones to available internet connection and you are ready to use the Austin phone service. Why is your Business Phone Service in Austin cheaper than others? If still not sure, get a free demo of our Austin Phone Service with no commitments. Call us today at 1-800-839-3817.